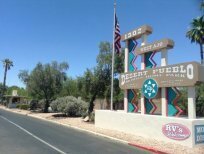 Designed exclusively for adults, these listings offer multiple amenities for 55+ retired seniors looking to buy, sell or rent mobile and manufactured homes in senior 55+ mobile home parks and senior 55+ manufactured home communities. 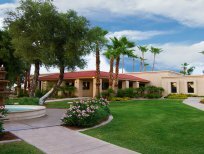 Included are numerous search features designed to help buyers find their perfect retirement home or second home. Check out senior mobile homes and senior manufactured homes in states like Alabama, Arizona, California, Colorado, Connecticut, Delaware, Florida, Georgia, Idaho, Iowa Maryland, Massachusetts, Michigan, Mississippi, Nevada, New Mexico, New Jersey, New Hampshire, New York, North Carolina, Oregon, Pennsylvania, South Carolina, Texas, and Wisconsin. SeniorMobiles.Com will help match buyers and sellers of mobile homes in an easy, affordable and effective manner. 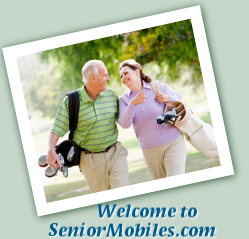 No other resource is as comprehensive and up-to-date as SeniorMobiles.Com. Enjoy your visit! New Mobile Homes Factory Direct! New Park Models Factory Direct!